If you have any questions about the OHANA information page below please contact us. 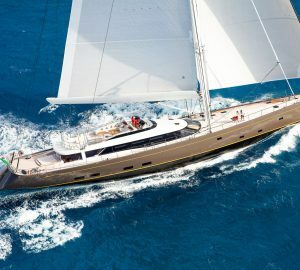 OHANA is ex project/yacht name 4411; Amante; Lara Jane. 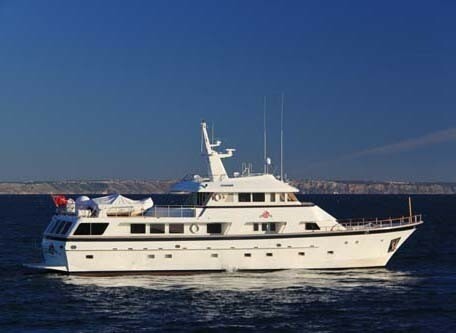 This 32 metre (103 ft) luxury yacht was built by Cheoy Lee Shipyards in 1993. Motor Yacht OHANA is a good sized superyacht. The naval architect who actualised the design work in respect of this ship is Jack Hargrave. Luxury yacht OHANA is a interesting yacht that is able to sleep a total of 8 people on board and has around 6 qualified crew. Jack Hargrave was the naval architect involved in the formal nautical composition for OHANA. Also the company Jack Hargrave skillfully collaborated on this project. 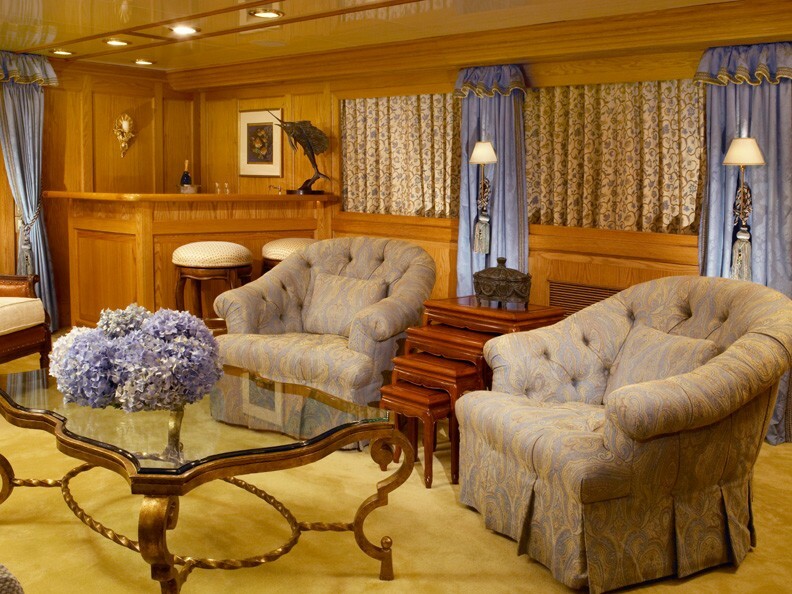 Hong Kong is the country that Cheoy Lee Shipyards completed their new build motor yacht in. After formal launch in 1993 in Hong Kong the boat was passed over to the yacht owner after sea trials and testing. A moderate area is manifested with a widest beam (width) of 7.25 metres / 23.8 ft. With a 2m (6.56ft) draught (maximum depth) she is fairly shallow. The material composite was used in the building of the hull of the motor yacht. Her superstructure over the hull is fashioned out of composite. The 3412TA engine installed in the motor yacht is made by CATERPILLAR. Her propulsion units are twin screw propellers. The main engine of the ship produces 1000 horse power (or 736 kilowatts). She is equiped with 2 engines. The sum output for the boat is accordingly 2000 HP or 1472 KW. As far as stabalisers are concerned she uses Naiad. 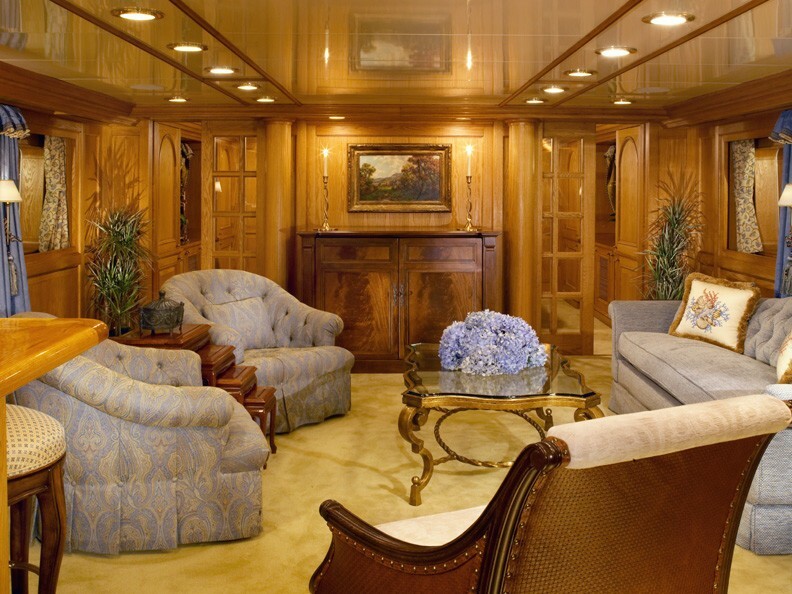 Providing quarters for a maximum of 8 yacht guests sleeping aboard, the OHANA accommodates everyone in style. This ship utilises approx 6 proficient crew to operate. 31.52 metres / 103.4 feet. Giving the combined power of 2000 HP /1472 KW. Range in nautical Miles is 4000 at a speed of 10 knots. Northern Lights 2 times 50kva. 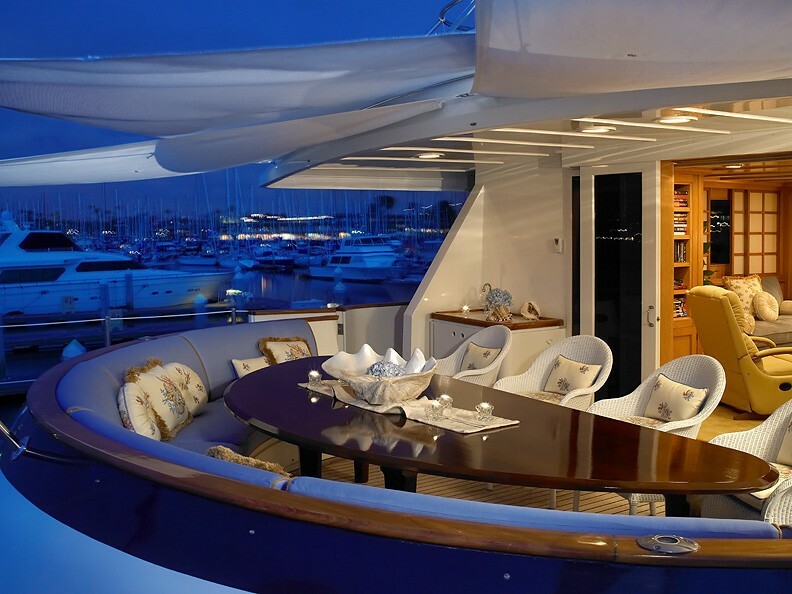 The luxury yacht OHANA displayed on this page is merely informational and she is not necessarily available for yacht charter or for sale, nor is she represented or marketed in anyway by CharterWorld. This web page and the superyacht information contained herein is not contractual. All yacht specifications and informations are displayed in good faith but CharterWorld does not warrant or assume any legal liability or responsibility for the current accuracy, completeness, validity, or usefulness of any superyacht information and/or images displayed. All boat information is subject to change without prior notice and may not be current.